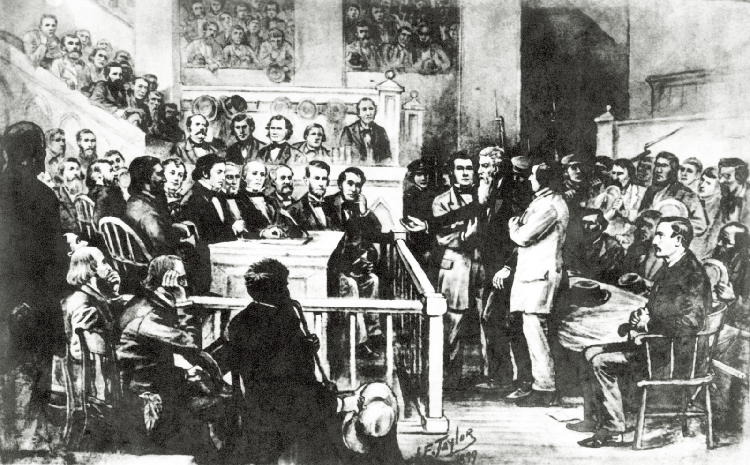 John Brown Trial-West Virginia State Archives, Boyd B. Stutler. Coburn & Greenbaum has considerable experience in class action cases. Our lawyers have considerable knowledge in both defending businesses against various class actions and prosecuting class actions on behalf of plaintiffs. Our attorneys have taken leadership roles in creating coherent trial strategies for class action litigation, particularly in multi-district litigation. Such national and often international trial strategies include managing discovery in a cost effective manner, ensuring consistent legal and factual positions taken by co-counsel, and determining the efficacy of joint-defense agreements. Our diversity of experience in representing both defendants and plaintiffs often allows us to settle suits quickly and economically. Companies appreciate our ability to forestall strike suits. Individuals recognize our penchant to hold large corporations accountable.